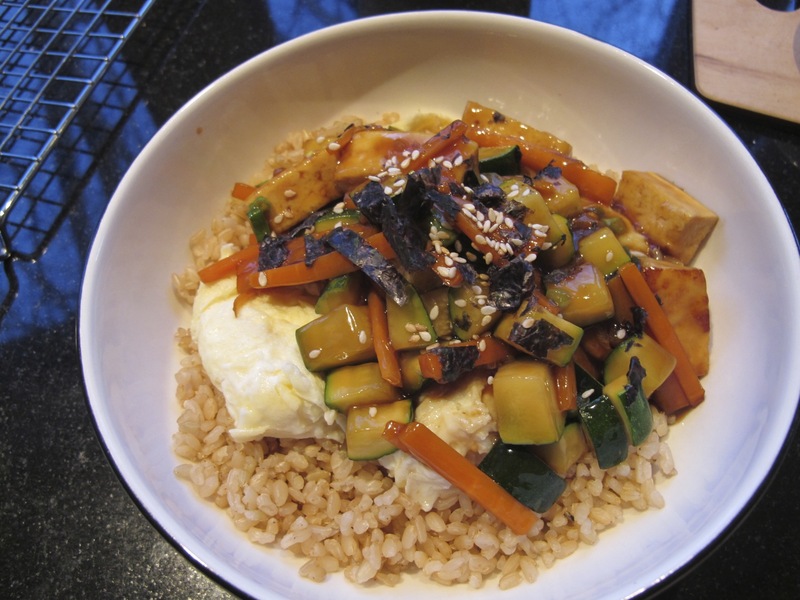 Today I want to share my variation of a recipe from the Rebar Modern Food Cookbook, from the Rebar Modern Food Restaurant in Victoria, British Columbia. I’ve never eaten there. I always forget about it when I’m in Victoria, which isn’t that often. Hopefully I’ll remember next time I visit because I like a number of their recipes. This particular recipe is one of my favorites. It’s delicious, meatless, not too heavy, quick to prepare – perfect when you don’t want to spend too much time in the kitchen, but you still want something fabulous for dinner. 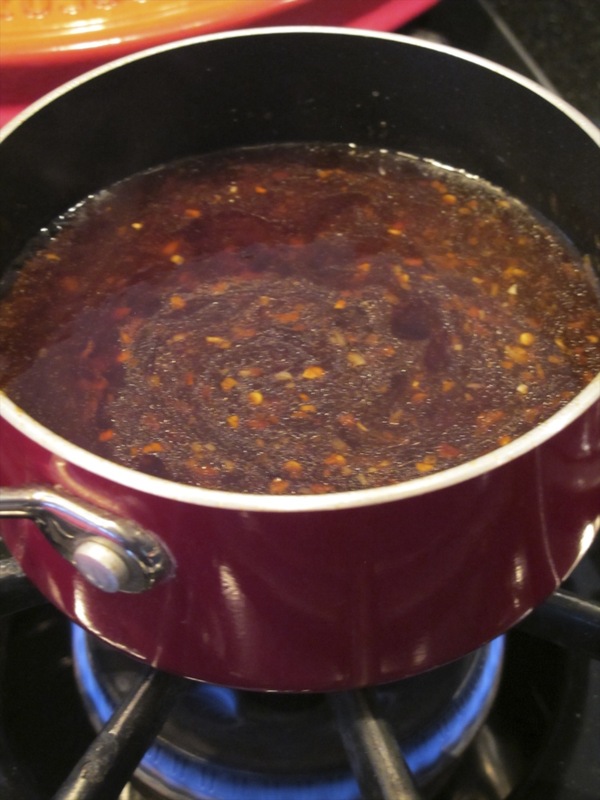 You need to make the chili sauce recipe as well, but it is simple and makes enough for two meals. You can make the sauce ahead as it keeps well in the fridge. 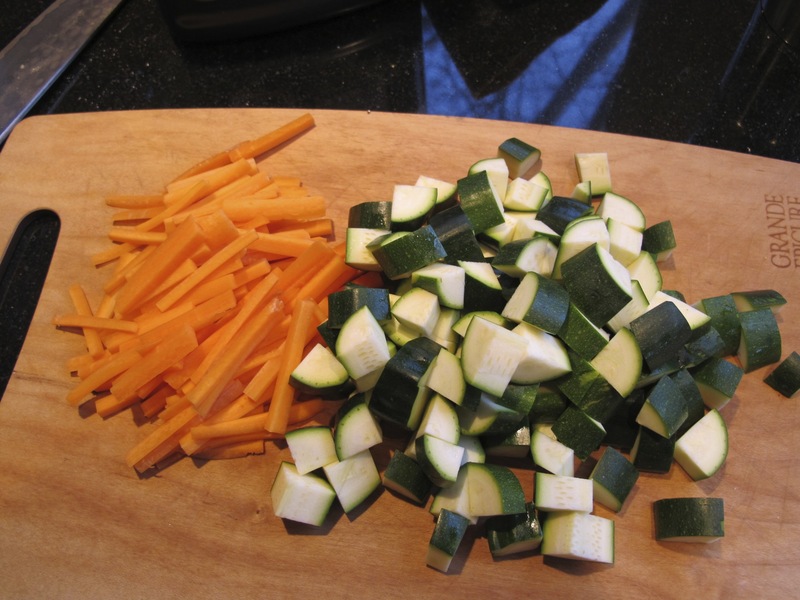 I added the vegetables to the recipe so that it becomes a one dish meal. 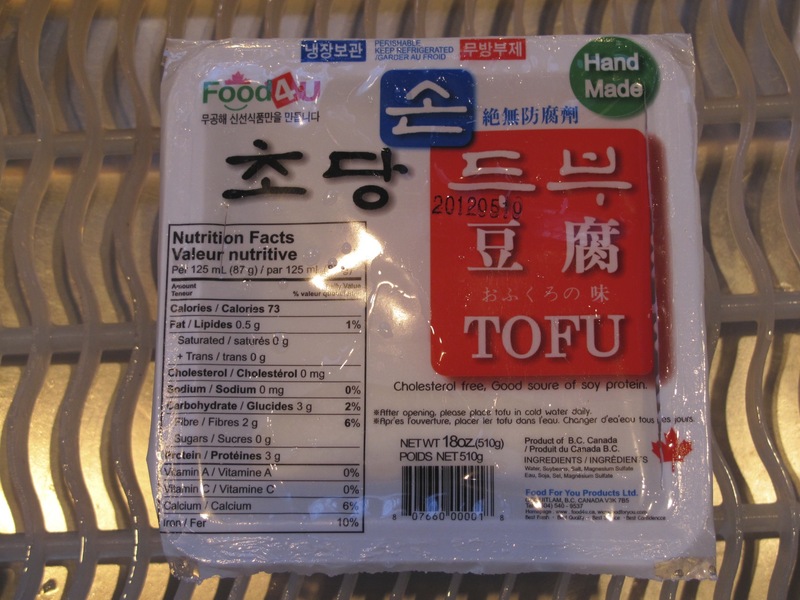 I found a new brand of tofu at a Korean grocery store, and I was curious about it being “hand-made”. I like to support hand-made. Heat oil over med. high heat. 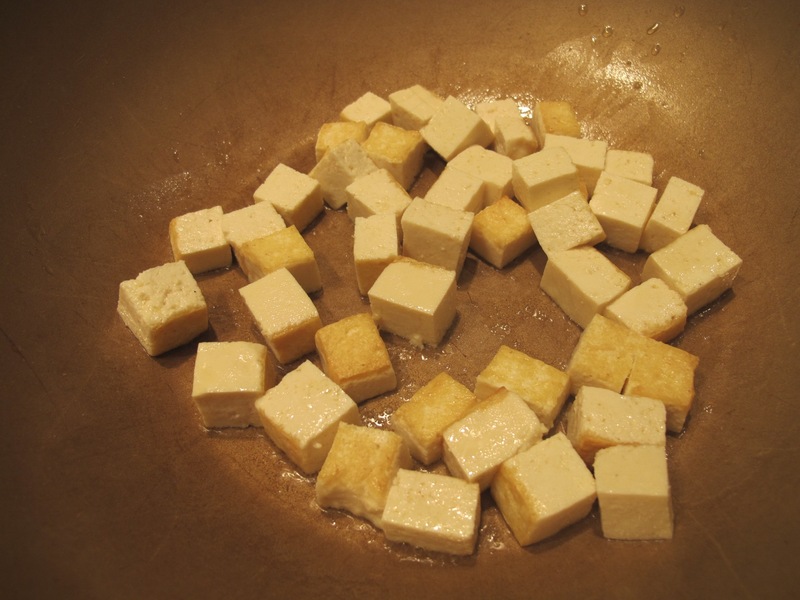 Add tofu and sauté until lightly browned. Add soy-chile sauce and simmer for 2 minutes. Add the scallions and keep warm. Meanwhile, beat the eggs. Heat butter in a small skillet and scramble the eggs until light and fluffy.Leave the eggs slightly undercooked as they will continue cooking with the heat from the rice and chile mixture. Divide hot rice among two shallow bowls. Top each with scrambled eggs, tofu sauce mixture. Sprinkle with sesame seeds and nori slivers. Gently heat the oils in a pot until a piece of garlic sizzles. Add the remaining garlic and chile flakes and sauté until the garlic starts to turn golden. Whisk in the soy sauce and stock and bring the mixture to a simmer. Stir in the honey and bring to a gentle boil. Slowly whisk in the cornstarch/water slurry. Simmer 5 minutes, or until slightly thickened and glossy. Cool and refrigerate for up to one week if not using immediately. Thank you so much for creating the report eggs kurosawa Time To Be Inspired . I didn’t know these details, i really help keep that useful right now so we could reference that later on. You really should give it a try sometime! It really is tasty, and so simple. What else could you ask for? Thanks for stopping by! 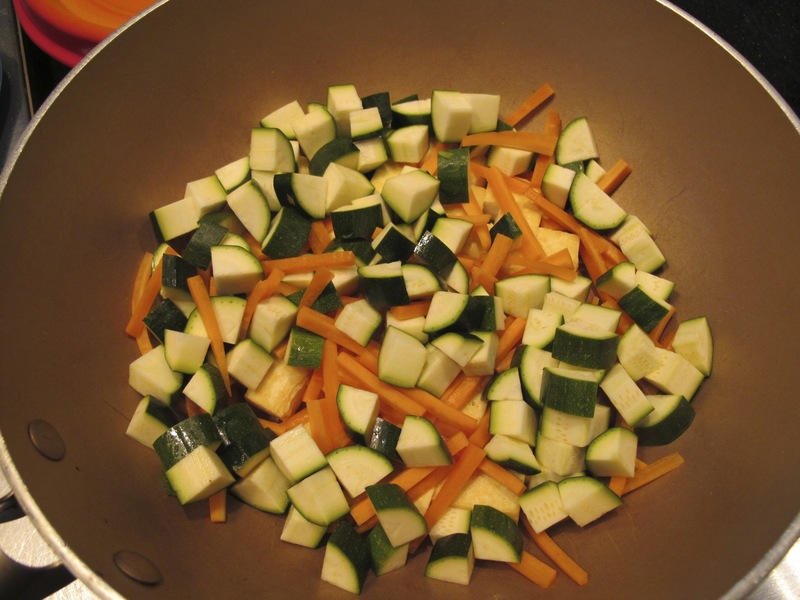 Without the chili sauce it wouldn’t work – it would be TOO boring! Thanks for the compliment! This is really interesting. I haven’t even heard of some of the ingredients before. Not sure I could even access them in my part of the world. 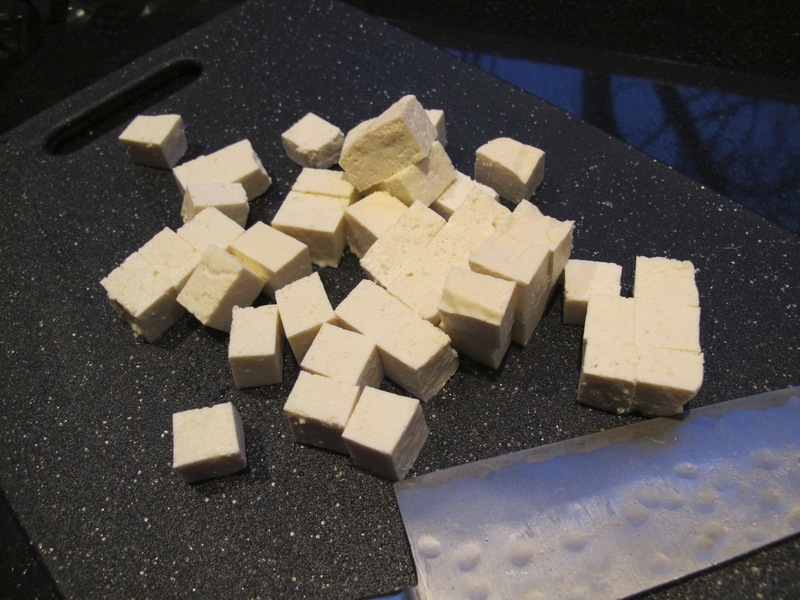 But it has encouraged me to give tofu a try! What items are you stuck on? I might be able to suggest alternatives. Even with some variations it should still be a tasty dish. 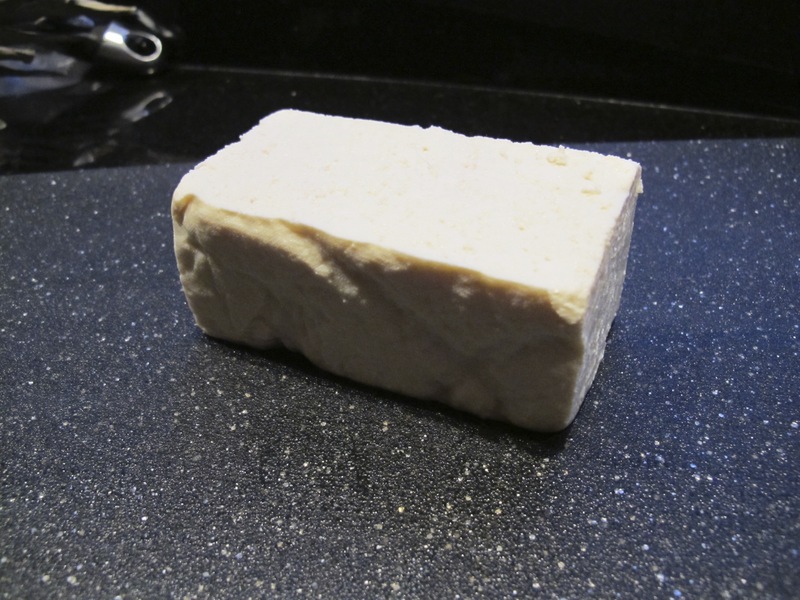 Tofu really acts like a sponge for flavors so I wouldn’t suggest eating it plain. Some people like it, but generally it’s what you do with it that counts. Thanks for the comment! I love Rebar–the restaurant and the cookbook! But I haven’t tried this recipe–it looks great! Guna give it a shot! Please do, and let me know what you think. I hope you love it like I do! Thanks for stopping by and commenting!